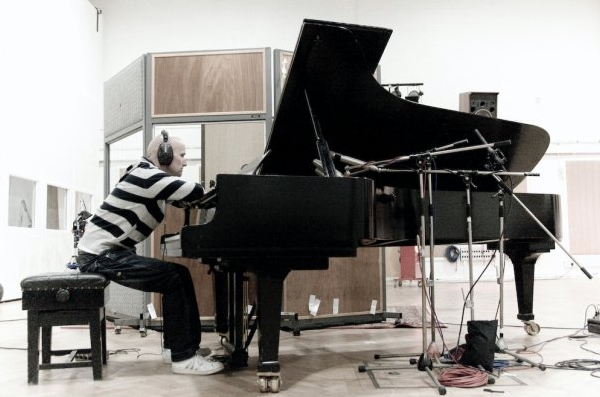 We have a talented selection of piano, keys and synth players that can write and record original parts for you. Our keys players are some of the best in the business, and can record for you using some rare analog equipment that is not readily available to most musicians. All of our professional reocrd remotely and will deliver your files in just a few days - no need for expensive studio fees! You can browse all bass players below - click 'view profile' to view more audio/video examples, prices and more. You can also message the artist directly about your project or hire them instantly online.